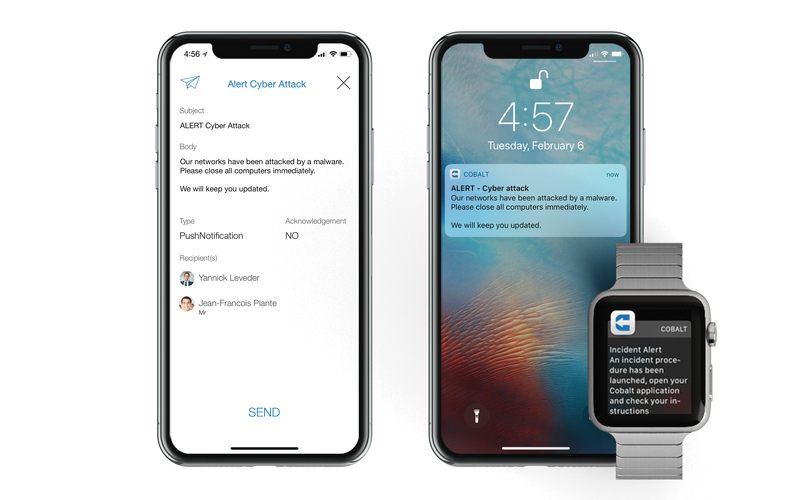 Cobalt Mass Notification is the smarter way for your organization to send messages quickly to all stakeholders and employees when events occur. Using the Cobalt Mobile application, you can easily inform your employees and clients of any incident. 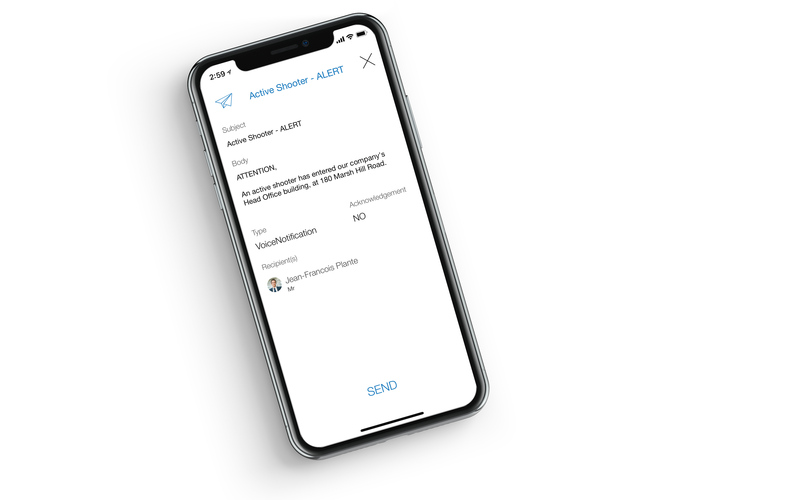 All stakeholders are automatically notified while your incident management team get updated status of the ones that have received the information. Cobalt also enables you to save notification templates for faster messaging, which are accessible by any allowed users, even on their phone.